THAT, after the sellout of $ 913 m worth of OGDCL’s global depository receipts in a hush-hush manner by Shaukat Aziz government in 2006, all eyes in the international market are fixed on the lucrative sellout offer of our largest and most profitable national oil and gas company’s 10 pc shares yet again. That, although the Honourable Apex Court had acknowledged the Federal Government’s right to sell the said shares, I beg to submit before your Honourable Lordship what all is not right in this exercise undertaken by the Privatization Commission. That, done in the least transparent manner, the very selection of M/s Merrill Lynch and City Group, both American based consultants, violates the World Bank’s rule of ‘quality and cost’ based selection of consultants. That, the consultants’ track record in Pakistan’s context has been highly questionable. M/s Merrill Lynch were denied payment of an upfront fee of $ 21 m in the early 2000s by OGDCL, when this scribe was the managing director, precisely for the same reasons. As of now, the Privatization Commission must declare how much upfront fee the consultants have been paid for this sellout. Again, the Privatization Commission must clarify whether or not Merrill Lynch facilitated the sellout of government’s 20 pc shares in the Badin Oil Field to BP at a paltry $ 73 m when the government was getting oil worth more than that amount annually from that share-holding. As for M/s City Group, their $ 913 m sellout of GDRs of OGDCL, the mega corruption at London and Luxemburg stock exchanges, still continues to baffle us. That, very like the 2006 sellout, the shares have again been floated at those foreign stock exchanges where few questions are ever asked about any violations of the American Foreign Companies Corrupt Practices Act (FCCPA)-1977. That, regardless of how many foreign directors come aboard OGDCL after this sellout, the whole exercise is already being steered by the foreign hands. The Minister of State for Privatization has strong IBM linkage. He is also the Minister of State for Investment as well as Advisor to the PM on Tax Reforms; conflicts of interests abound. 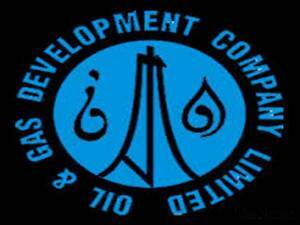 OGDCL’s chairman has M/s Lasmo and Eni background with questionable credentials. 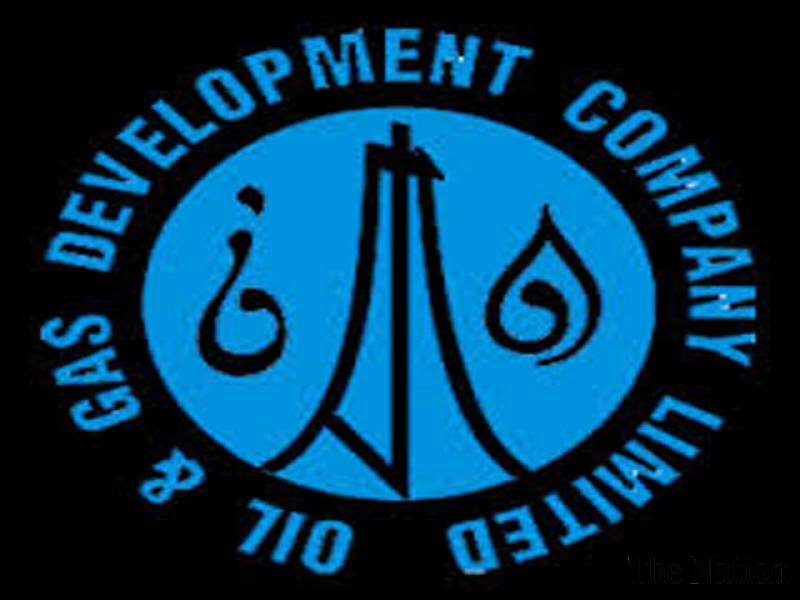 For nearly ten years OGDCL has only had acting managing directors to serve the vested interests. That, last but not the least, there are few examples in the region where strategic Oil & Gas assets are ever sold out in that manner. In fact most countries, like China, India and Malaysia continue to acquire such assets both at home and abroad. That, my humble prayer, Honourable Chief Justice, is to kindly take a suo-moto notice and stop this thoughtless sellout which is definitely not in the interest of the Islamic Republic of Pakistan which has long been confronting serious internal and external threats to its very existence. Encouraged by your kind support, I am giving a brief rundown of events behind the media scenes. On October 13, I had attended a hearing on the subject at the apex court where I was representing OGDCL labour union. The latter’s application was, however, turned down on technical grounds for the ”labour unions shouldn’t interfere in policy matters”. I had also joined the labour union at the Islamabad press club where we made speeches on the subject but to little avail. The following day the Union’s rally confronted a police crack down. A rumpus followed in the Senate and Parliament for a couple of days and then all went quiet on the sham ‘charter of democracy front’. Alas, IK’s dharna didn’t touch the subject, perhaps because Asad Umer’s brother is the minister of state for privatization; see, not all the siblings should be in the same party to keep any family always atop! Kadri kept quiet too despite a detail briefing by an OGDC officer on my four part article ‘Eergy security aur loot sale’ published in Nawaiwaqt (12,13,14 & 15 Oct); probable reasons later some time. On November 7, I made another effort. The attached open appeal to the honourable CJ has been sent to the dailies Dawn, News, Nation et al; though I wonder they’d publish it and, therefore, I would also be sending a signed hard copy to the registrar of apex court today. Whilst we keep praying for the best, let’s never say die. Together we can halt this juggernaut of corruption and save the rest of our strategic assets and, in fact, our beloved motherland.